we are happy to greet you all already on Sunday! 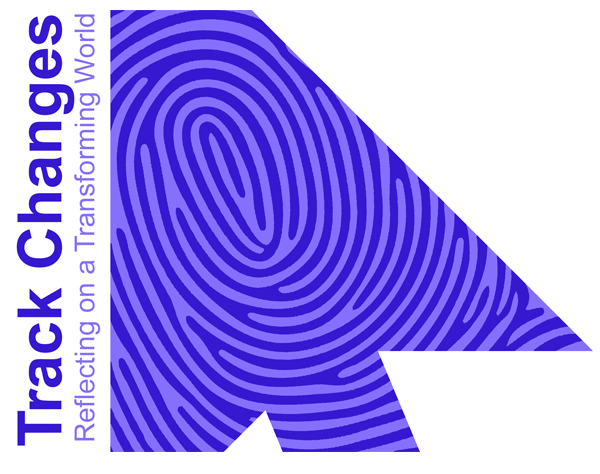 Panel and discussion: Arch01 ’Participatory archives in a transforming world [SIEF Working Group on Archives] [P+R]’ – April 15, 9:00, Aula 7. Convenors Sanita Reinsone, Ave Goršič. Workshop-panel: Arch02 ’Keeping track of your field data [SIEF Working Group on Archives] [W]’ – April 16, 11:15, Aula 6. Convenors Maryna Chernyavska, Kelly Fitzgerald. !Ask the Archivist! – Instead of a usual poster, this year we proposed an ‘Ask the Archivist’ poster. For this, in addition to board members present, we welcome volunteers to stand at the poster and answer archiving related questions. The official Working Groups poster session is on Wednesday at 16.30–18.15 (Faculty of Economics and Business administration, Foyer). While answering the questions, we can also easily promote our working group! Meeting of the WG will take place on April 16th, Faculty of Economics and Business Administration (main venue), Aula 5, at 13:00–15:00. Lunch will be served on location! The American Folklore Society has announced the award of 2018 Brenda McCallum Prize which seeks to promote works of excellence and innovation that further the cause of preservation, organization, curation, or enhanced public access and use related to folklife archival collections. The winner of the Brenda McCallum Prize in 2018 is the collective work "Visions and Traditions. Knowledge Production and Tradition Archives" edited by the Network's members Lauri Harvilahti, Audun Kjus, Clíona O'Carrol, Suzanne Österlund-Pötzsch, Fredrik Skott, and Rita Treija. 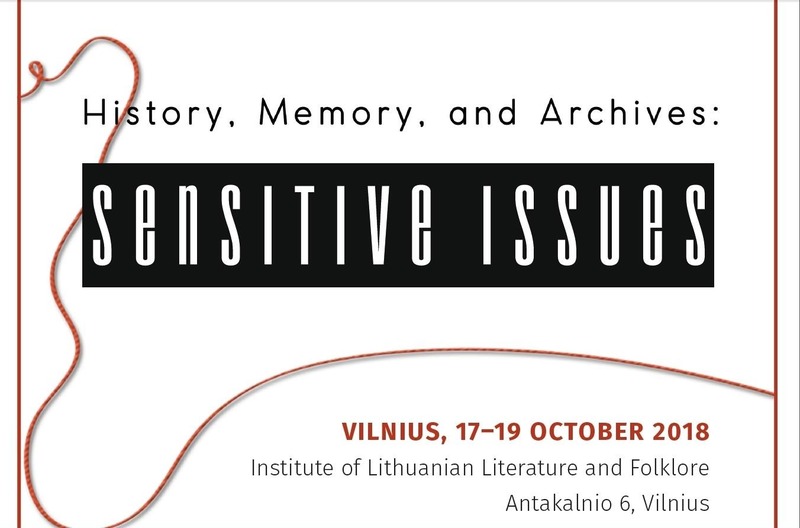 The conference is organized by the Institute of Lithuanian Literature and Folklore in cooperation of the Network of Nordic and Baltic Tradition Archives. Vilnius, 17–19 October 2018. The conference is dedicated to the Centenary of Estonia, Latvia, Lithuania, and Finland. See PROGRAMME.